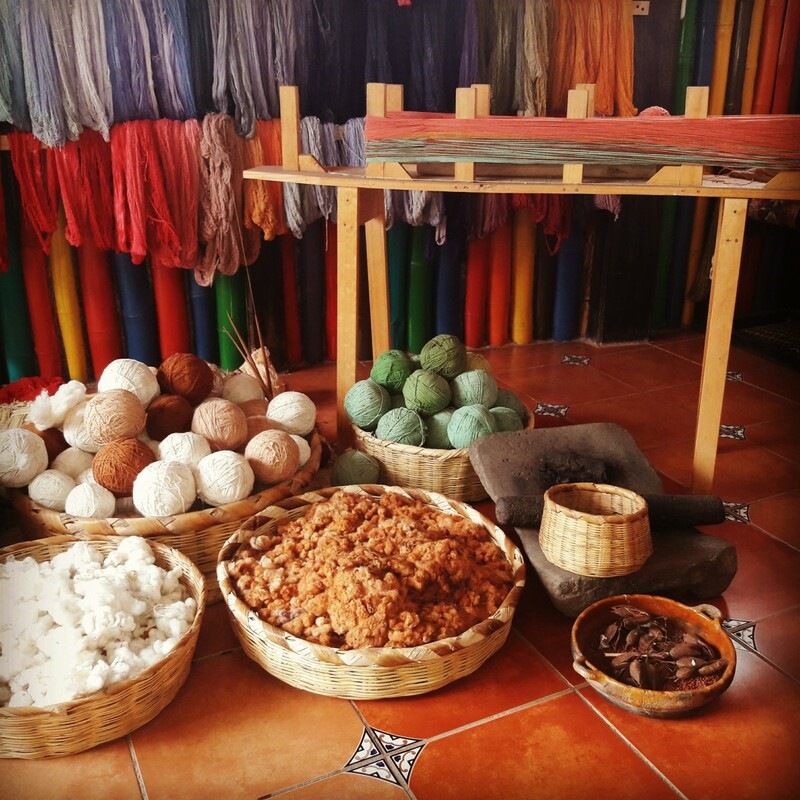 Imagine you're a weaver or leather-worker in Guatemala. You labor intensely over a product — let's say a bag featuring textiles unique to your heritage — and sell it to an American tourist for $35. It's worth a good deal more, you think, but the American drives a hard bargain and considering 65 percent of your nation lives below the poverty line, something is always better than nothing. You take the sale. A few months later, you stumble across the bag you made selling online for nearly $300 on an American website that claims to be benefitting artisans like yourself. The website may feature a picture of yourself that you never gave the visiting tourist permission to take or use, or it may feature a picture of a weaver you've never met from another village. It's a maddening scenario, but unfortunately one that's extremely common for a group of skilled craftspeople whose work is in high demand on a global scale, but whose access and knowledge about how to create their own e-commerce avenues has been lacking. But that may be about to change. Ethical Fashion Guatemala, a new website spearheaded by a couple of gringos named James Dillon and Kara Goebel who have been living in Guatemala for seven years and operating a local travel service, hopes to give the power back to the makers. "The artisans have limited Internet access, but they follow the U.S. every day online," explains Dillon. "They have no website development skills or even the cash to have a website of their own; no Paypal, no credit cards and the Guatemalan postal service — the only means they did have to ship products — collapsed two years ago." It's this gap that Ethical Fashion Guatemala hopes to fill, by providing the artisans with a platform of their own where they can shape their narrative, gain access to a global market and receive a fair cut of the final sale price of their products. 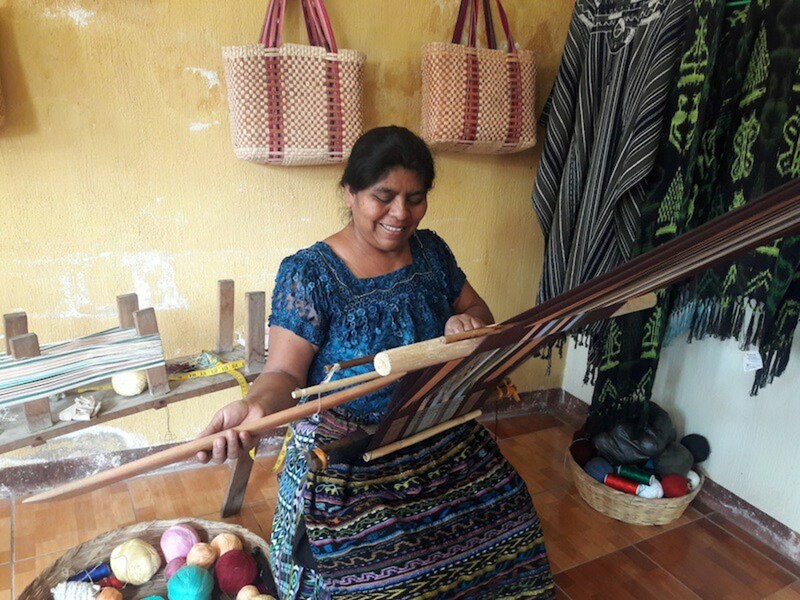 Though it's in early stages now, the finalized version of the website will feature 2,000 copyrighted and trademarked products from 43 weaving co-operatives in addition to leather products, jewelry, ceramics and art made by over 1,000 Guatemalan artisans. Unlike many American-run e-commerce sites, which take the lion's share of profits for themselves, Ethical Fashion Guatemala takes only a 10 percent cut to cover the costs of running the website, credit card fees and shipping. The rest goes to the artisans who made the goods. The people behind Ethical Fashion Guatemala aren't just stopping at setting up an e-commerce website, however — they're also going after thousands of American sellers who are either hawking fakes or just blatantly ripping off the Guatemalan artisans they buy from. As of the beginning of this month, Ethical Fashion Guatemala also began "perhaps the largest series of copyright and trademark protection filings in history for the artisans," Dillon says, in order to give legal weight to their efforts. Using bots to scan for keywords and specific types of images, Dillon locates products on Etsy, Google and Shopify that seem suspect and then reaches out to individual sellers to ask what percentage of profits are passed back to the artisans, what their transparency policies are and more. Sellers who can't prove that they have legitimate relationships with Guatemalan artisans are then reported to their hosting sites to be removed. So far, this process has led to the identification of over 64,000 products on Etsy alone that infringe on artisan copyrights, and communication with Etsy's legal team has led Dillon to believe the company will be cooperative with Ethical Fashion Guatemala's requests for infringing product removal. Similar conversations have taken place with teams at Google and Shopify. Dillon notes that knowledge of the unique features of Guatemalan craftsmanship — like the fact that genuine weavings don't contain the color black, as all the dyes are natural and a dark black isn't achievable — helps identify possible fakes. Knowledge of the artisans' preferences, like the fact that many have asked that they not be displayed in pictures that show them sitting on the ground weaving on e-commerce sites, helps him identify retailers that may be selling genuine products without maintaining an ethical relationship with the weavers. "This is about making money for the artisans by providing them with the technology tools to sell products," Dillon says. "They are a proud people who want income, not charity." With the right platform to sell their already-in-demand goods, hopefully they will receive just that.